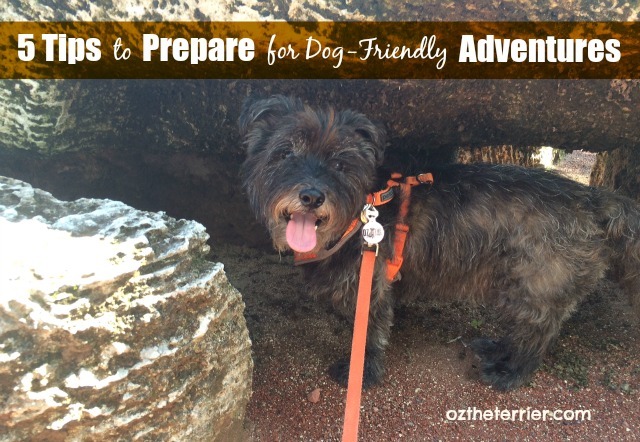 As you are reading this post, I am off on another one of my outdoor adventures. I am on an 11 day road trip through Florida and Georgia to camp, bike and hike. It is the biggest adventure I have been on to date. 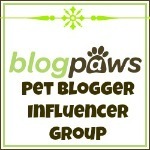 This post is sponsored by Pinnacle and the BlogPaws Professional Pet Blogger Network. 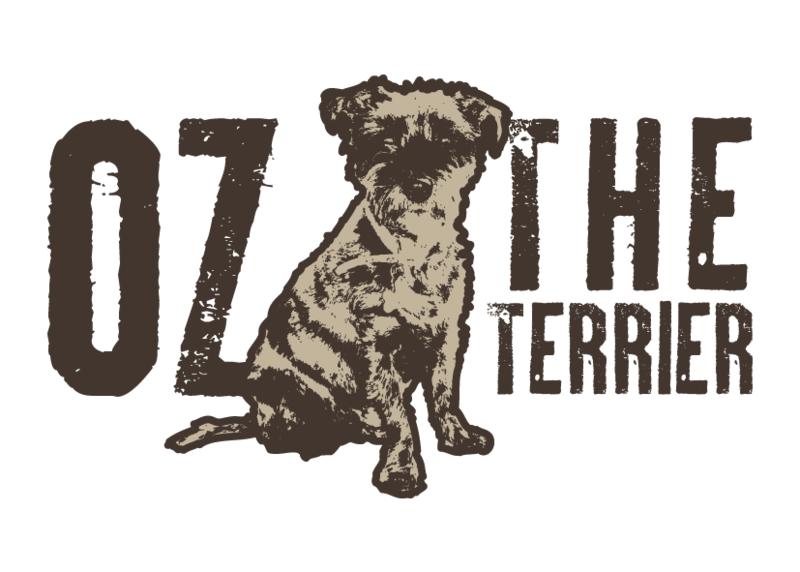 I am being compensated for helping spread the word about Pinnacle’s reformulated Grain Free Dog Food but Oz the Terrier only shares information we feel is relevant to our readers. Pinnacle is not responsible for the content of this article. We are not taking on this big adventure without any preparation though. We always make sure we have the right equipment and the right training before we head out on any adventure, even if that adventure is only to the nearest park. Making the proper preparations ensures that we all have a great time. 1. Physical Training. Just like humans, dogs need to be in the proper physical condition to hike long distances. It is always good to start with short walks/hikes and build up to the longer walks/hikes before you head out on the trails. 2. Etiquette Training. 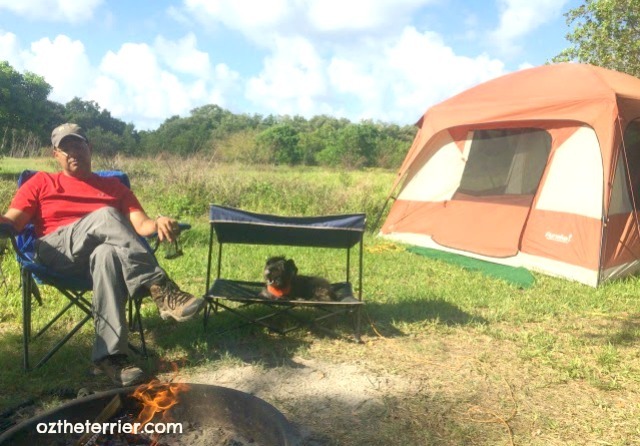 There are rules in campgrounds and along trails, so be sure your dog is able to remain quiet at the campsite, to wait or pass appropriately on trails and has overall good leash manners. You can practice trail etiquette by heading to your local park or trail. Start where there are less distractions and then build on that. 3. Learn First Aid. You don’t need to be an EMT, but it’s good to know some basic first aid just in case you have to tend to a cut or bite your dog received. Carrying a Canine First Aid Kit and knowing how to use what is in it can make all the difference for a successful adventure. 4. Bring Proper Equipment. I always have clothing (raincoat, sweatshirt) and paw protection (booties, socks) just in case the weather decides to misbehave, especially since I am not used to colder weather. If we are going canoeing, I always have my Personal Flotation Device. And we always pack an extra leash. It is better to have something and not need it, then need something and not have it on an adventure. 5. Food and Water. Always pack enough water for you and your dog. Hydration can make or break an adventure. 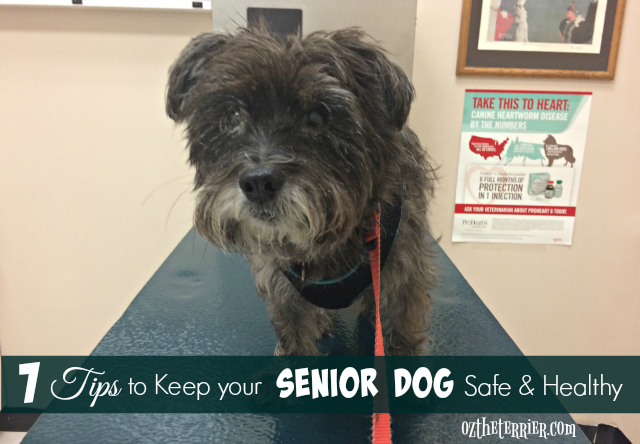 You should also pack plenty of high-quality pet food that will provide your dog with the nutrients necessary for maintaining energy and proper bodily processes. 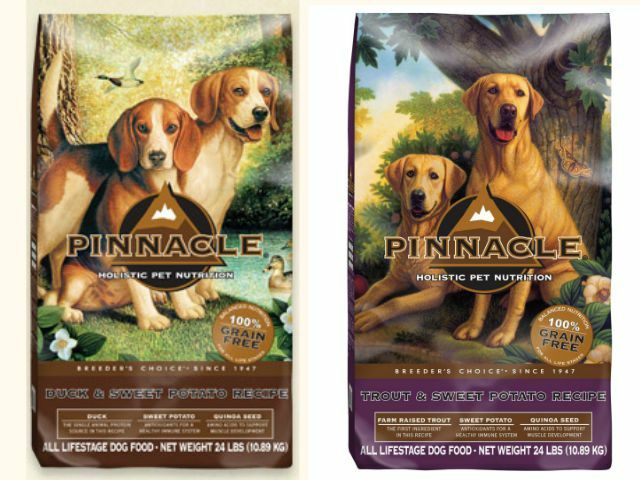 Pinnacle Holistic Pet Nutrition launched in 1998 as a breakthrough brand in natural holistic dog food. It has always been made from high-quality ingredients like Quinoa, Sweet Potato, Pumpkin, Sea Kelp and Cottage Cheese and as of May 2015, all their dog recipes are grain-free. 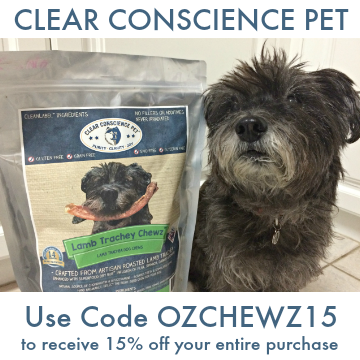 With their natural, healthy recipes that use high quality proteins and antioxidants, Pinnacle Holistic Pet Food will support a dog’s immune system, promote general joint health and help maintain overall muscle tone. 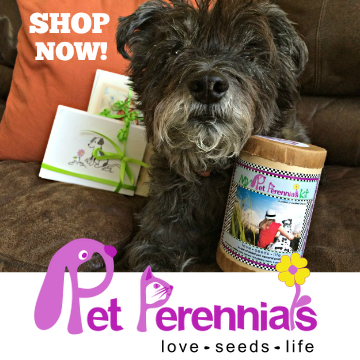 Made in their California plant, Pinnacle Holistic Pet Food delivers tasty good health and their Limited Ingredient recipes are great for dogs with sensitive stomachs. I am beyond excited to try Pinnacle dog food with my dog, Shiner. The ingredients of the food impressed me and I wanted to try a different protein with her, which is duck in this case. I also love that it's grain-free. Shiner loves her Pinnacle Grain Free Duck & Sweet Potato Recipe too and is always happy when I fill her bowl with it. 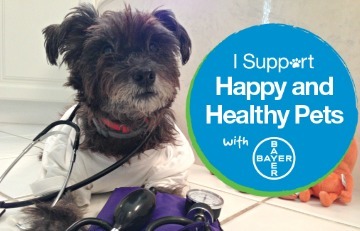 We chose Sheba to be the one to make the switch and be our “spokesdog” for this new food. However, once I learned more about it, and we received our Trout & Sweet Potato food, I decided all 3 dogs could give it a try. They are all fish lovers so they were excited.... The dogs find it tasty and I know that it is easy on Luke’s sensitive stomach. One of my favorite things about Pinnacle is the inclusion of unique proteins like Salmon. Luna has been trying the Salmon and Potato recipe with excitement! She loves the taste and I love that I can rotate her primary protein to something as beneficial as salmon. For more information about Pinnacle Holistic Pet Nutrition and their new grain-free recipes for dogs you can visit their website at www.pinnaclepet.com and/or chat with them on Facebook and Twitter. What adventure tips can you share? 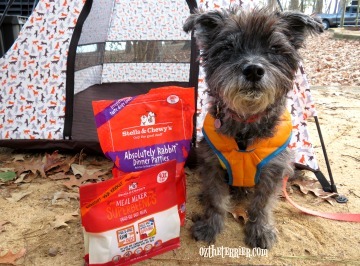 Will you try some Pinnacle Holistic Pet Food on your next adventure? Oz, I luffs you camping bed, its pawsome!!!! Its just what I need fur my picnics!!! Those are really great tips. We don't go on many outdoor adventures these days, but we used to camp and hike and loved it. I will definitely keep these tips in mind if we decide to get adventurous again one day. We hope you are enjoying your trip! Such great tips for preparation! I just love your hammock!!! Your pawsonal shade is pawsome! A very well thought out road trip OZ, thanks so much for the tips!! I always overpack for the boys when we go on a road trip. Now that the weather has gotten cooler and our new car is back from being hit (GRRR) we are ready to take off on another fun trip! You look precious on your QuikShade! 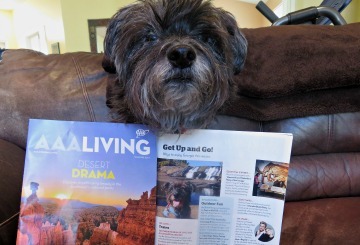 Those were very good tips...we saw where you got to meet Denny and Reily...how cool was that. Great tips, Oz! Have a fun trip! Lots of great tips especially the etiquette part. Mom always says mind your manners. Great tips, and so much fun! !